Zeige Ergebnisse gesprochen von "Andi Ackerman"
A suicide-attempt survivors' group pursues an unorthodox therapy. 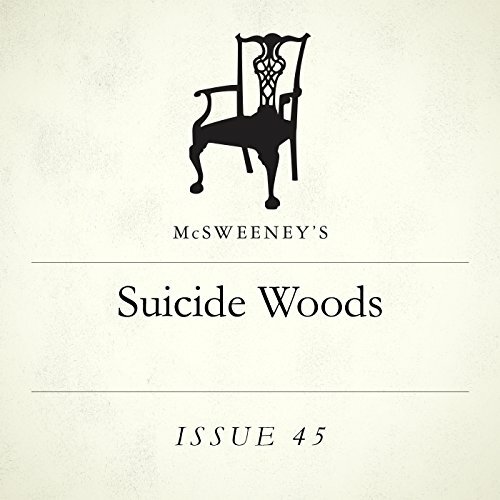 McSweeney's is a literary journal based in San Francisco. 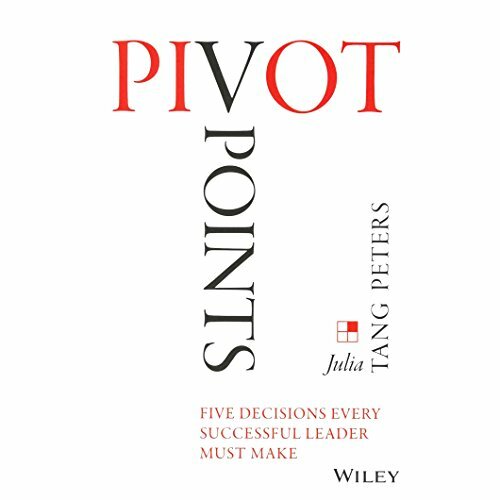 In the sea of thrown-together, stereotypical leadership advice, Julia Tang Peters’ Pivot Points stands out like a beacon. 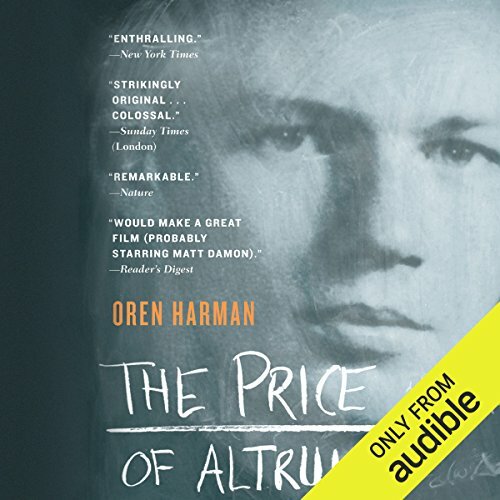 This audiobook is not the result of trite 10-step recipes or unstudied observations. Instead, its source is in-depth research conducted among some of the country's most effective leaders. Intimate interviews and broad survey data reveal that the leaders who stand out are the ones who fearlessly face the decisions that characterize career turning points. Maggie O'Roark knows how to walk, talk, and fight like a man. When Maggie inherits her uncle's profitable silver and gold mines, she's determined to prove she can operate them on her own, even as her wedding date approaches. 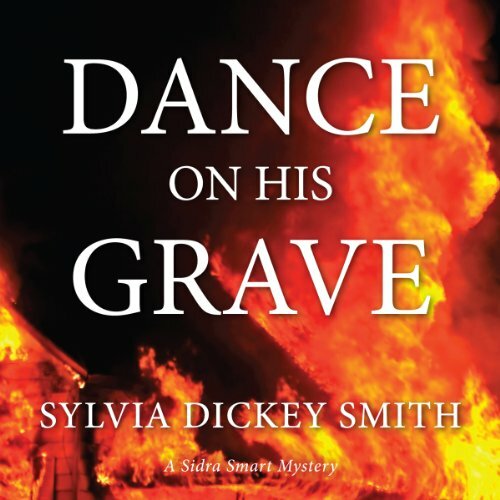 When Maggie's groom is kidnapped just before the wedding, Maggie is convinced saloon owner C.V. McCready is responsible, in a desperate bid to keep her from reopening the mines. Teressa is heir to the throne, with Tyron her chief magicmaker, and Prince Connor a reluctant warrior. As allies die and others disappear, they must put aside their feelings for one another if they are to defeat the sorcerous Andreus. They know they need magic to save them. Can they turn the bloody tide? 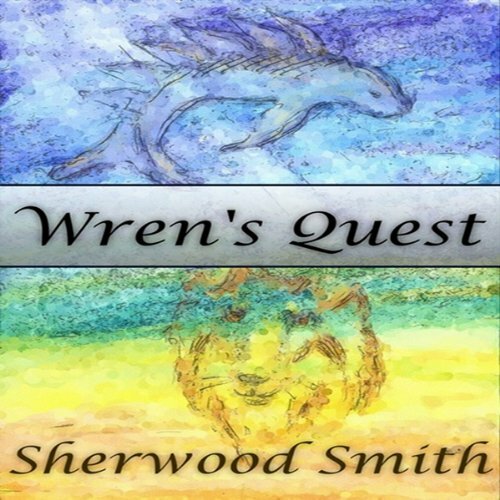 The first summer of peace brings Wren on her weekly visit to the young Queen Teressa, where she encounters the derisive, upsetting Hawk Rhiscarlan riding in! 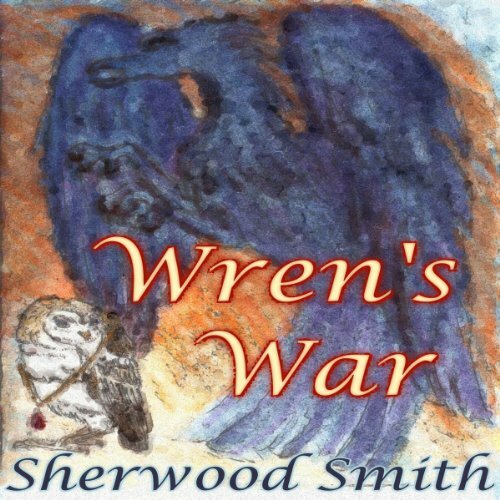 Wren races to warn Teressa, only to discover that he's expected, which causes the girls' first argument. 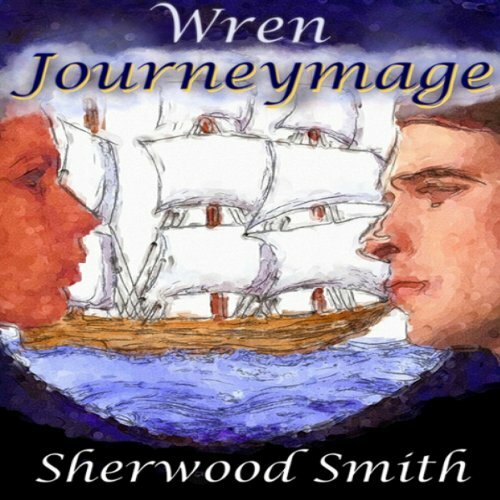 Tyron gives Wren a chance to leave Meldreth by sending her on a new journeymage project - to find Connor, who had wandered off to the Summer Isles. 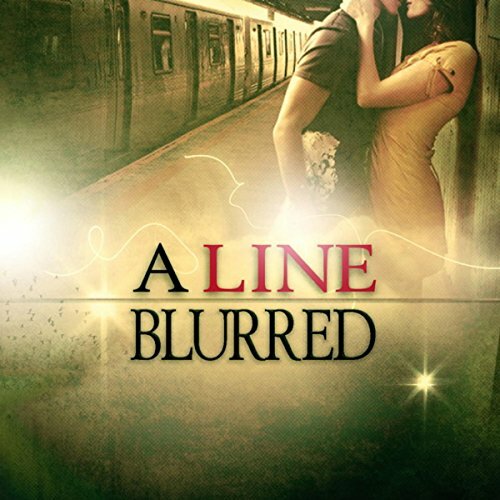 When Wren vanishes, her scry stone abandoned, Teressa veers between regret over the argument and worry about Wren. 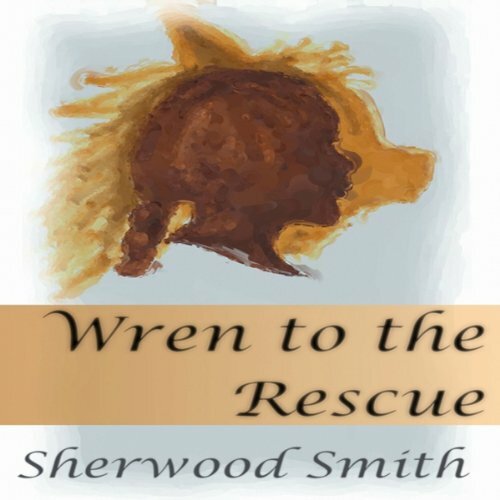 Wren thought she was an orphan. After discovering that she might have family, she wants to spend her first vacation from Cantirmoor's Magic School in finding them. But her quest turns into a far more dangerous adventure than she ever imagined, what with robbers, guardsmen, and an angry sorcerer after her. And when her traveling companion, young prince Connor Shaltar, begins to meddle with magic as well - things get entirely out of hand - meanwhile, back in Cantirmoor, Wren's best friend, Princess Teressa, is trying to get accustomed to living in court. Not so easy after all those years in an orphanage. Sidra Smart, rookie private eye, struggles to survive her own internal conflicts as she plunges into a surreal world of passion and murder. Fifty-year-old Sidra Smart is not your ordinary rookie private eye. A recently divorced preacher's wife, she knows nothing about running the private detective business she's just inherited from her brother. 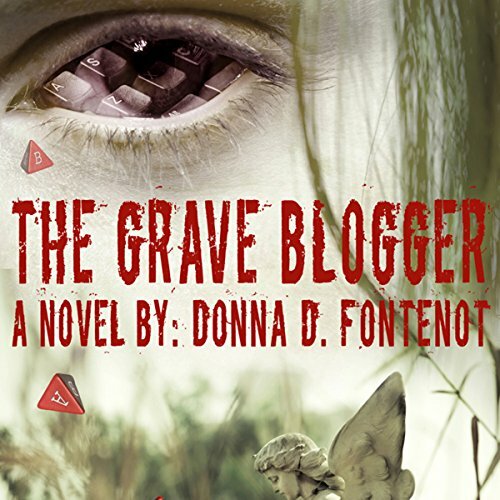 But soon her first client bursts in with vague flashbacks of a grisly thirty-year-old murder.